I hope you’ve had a great week. Thankfully our weather here in the UK is getting warmer, even if the sun is proving to be a little bit shy…! 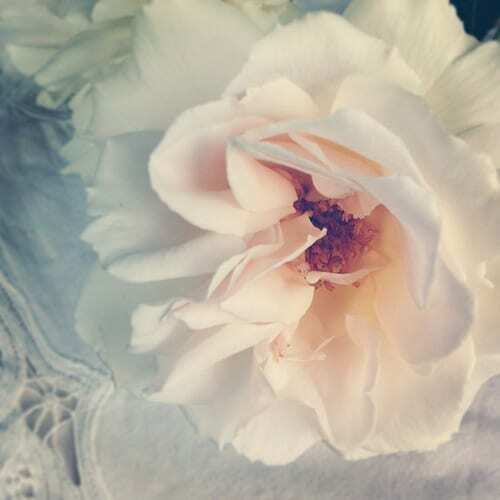 To start off today’s blog post is a beautifully scented Margaret Merril rose which I cut from our garden. Mainly stay-at-home days…dealing with emails, editing images, writing blog posts and using social media. 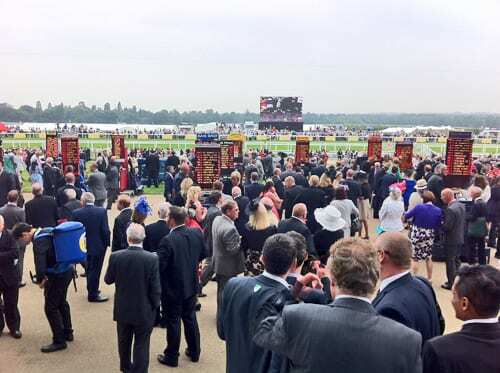 On Tuesday, I went to Royal Ascot. We had such a lovely day…. It was wonderful to ‘people watch’ and see all the dresses (some floral!) and hats that the ladies were wearing. 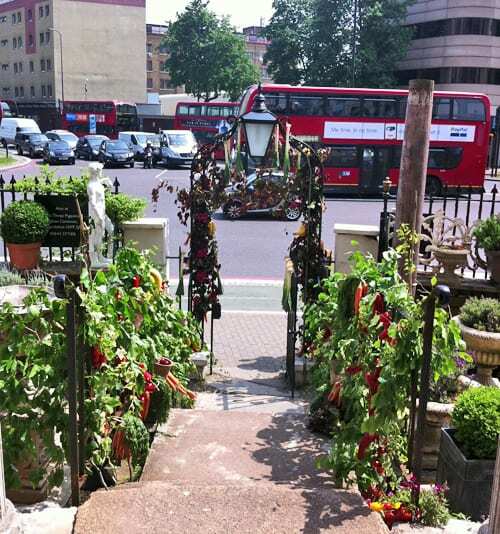 On Wednesday, I went to a Covent Garden Market Authority (CGMA) meeting at Brunswick House in London. And what a wonderful welcome we were treated to when we arrived at the building! 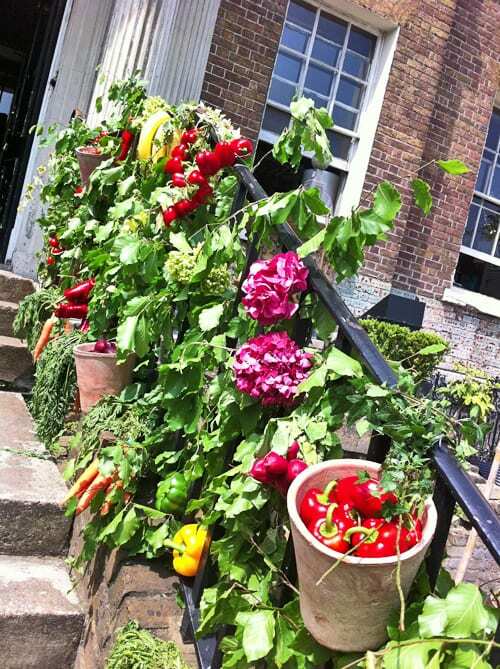 The stairs had been beautifully decorated with flowers and vegetables from New Covent Garden Flower and Food Markets. And the people behind this much talked about design were florists Sophie Hanna and Floris van den Hoed. It was lovely to see Helen Evans and Alastair Owen from the CGMA, head gardener Stephen Crisp, and Caroline Marshall-Foster and Hannah Dunne from The Florist magazine. Plus meet Jack Jones from the RHS. 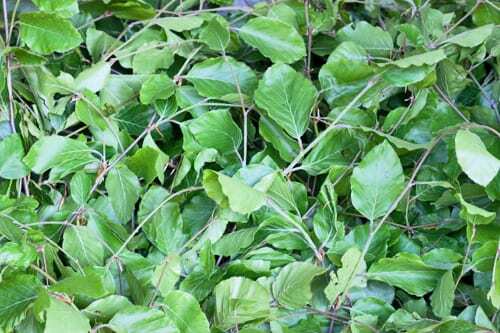 On the New Covent Garden Flower Market blog, I wrote and compiled a Product Profile report all about British foliage. The beautiful gardens at Bovey Castle...and an owl!